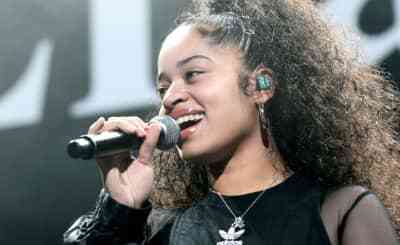 Ariana Grande has announced that Ella Mai will accompany her on the European leg of Grande's upcoming Sweetener World Tour. 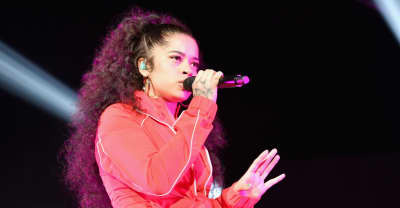 Ella Mai released the music video to "Shot Clock" off of her self-titled debut album on Thursday. 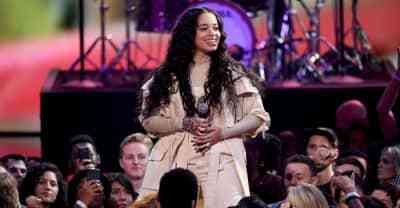 Saturday Night Live announced on Wednesday that Ella Mai will be the show's special musical guest on November 17. 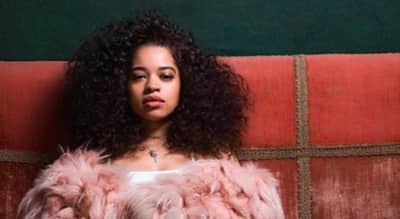 Ella Mai's debut features appearances from John Legend and H.E.R. 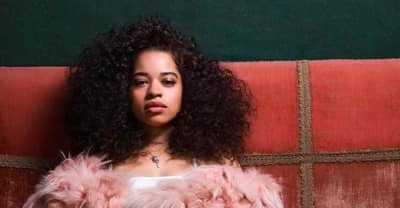 Ella Mai appeared on Jimmy Fallon's show prior to releasing her debut album later this week. 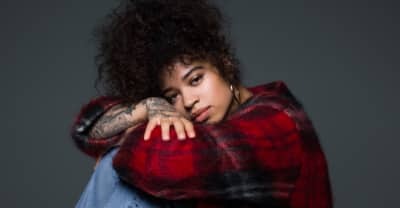 Ella Mai has announced that she will release her eponymous debut album on October 12. 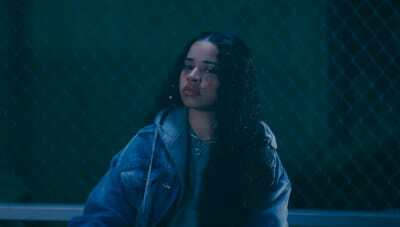 Watch the music video for Ella Mai's newest single "Trip." 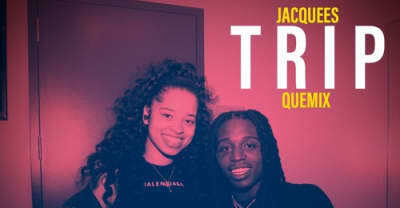 Atlanta crooner Jacuees takes on Ella Mai’s "Trip." 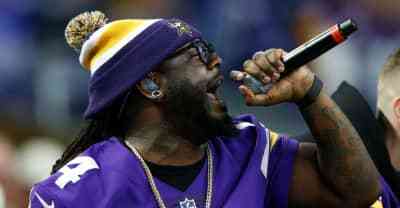 The follow-up to Ella Mai's “Boo’d Up” is here. 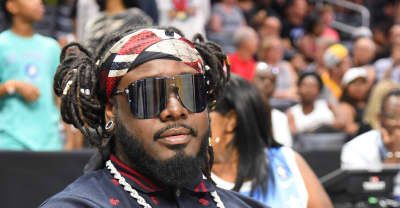 T-Pain has released the full version of his "T-Mix" of Ella Mai's smash hit "Boo'd Up." 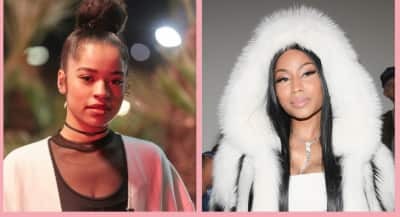 Ella Mai's platinum song gets a major remix.